This large floral design really bursts out summer! 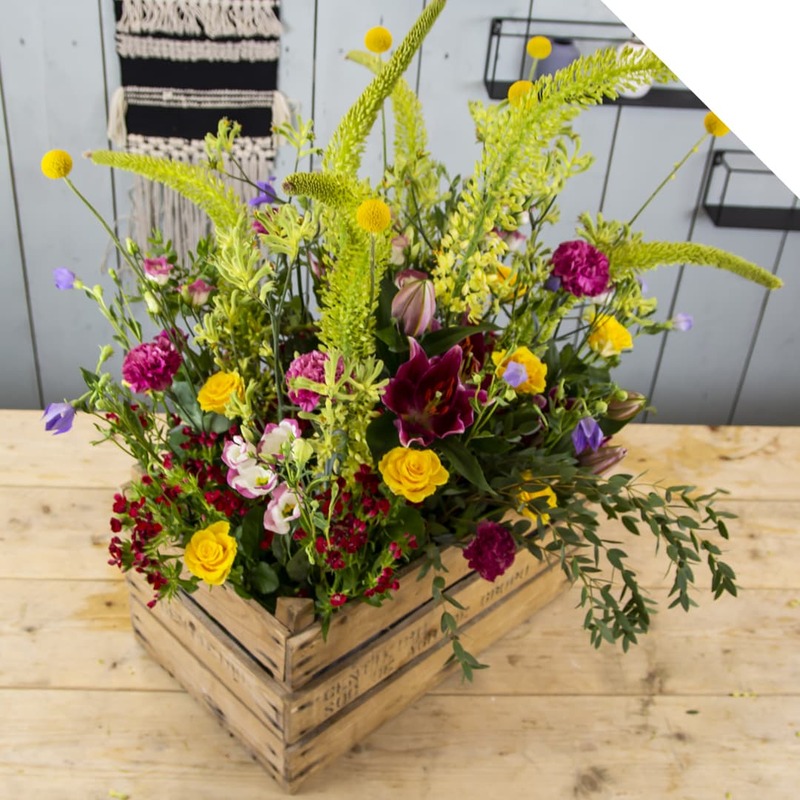 The color combination of gorgeous flowers like Eremurus, Lily, Rose, and Craspedia mixed in a rustic wooden crate will definitely grab the attention. 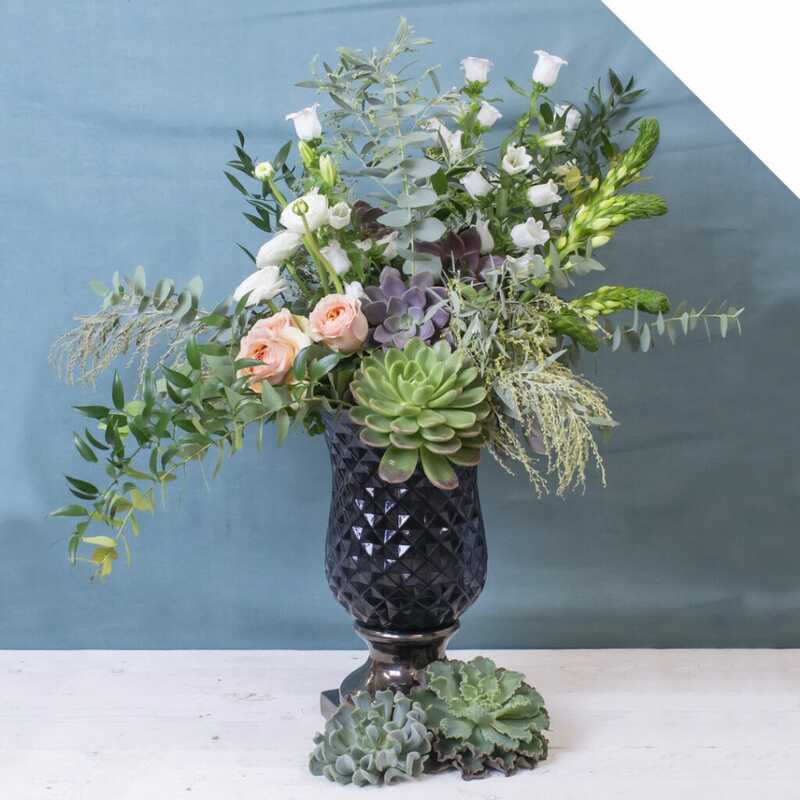 Be inspired by this video tutorial, follow the steps below and create this stunning centerpiece with summer flowers. Soak the floral foam in fresh, clean water. Use the plastic foil to cover the inside of the crate. Cover the bottom of the crate with the floral foam. Start with the Dianthus. Spread them nicely through the floral foam. Now add the Anigozanthos, Eremurus, and Eucalyptus. Add the Craspedia and Lisianthus. 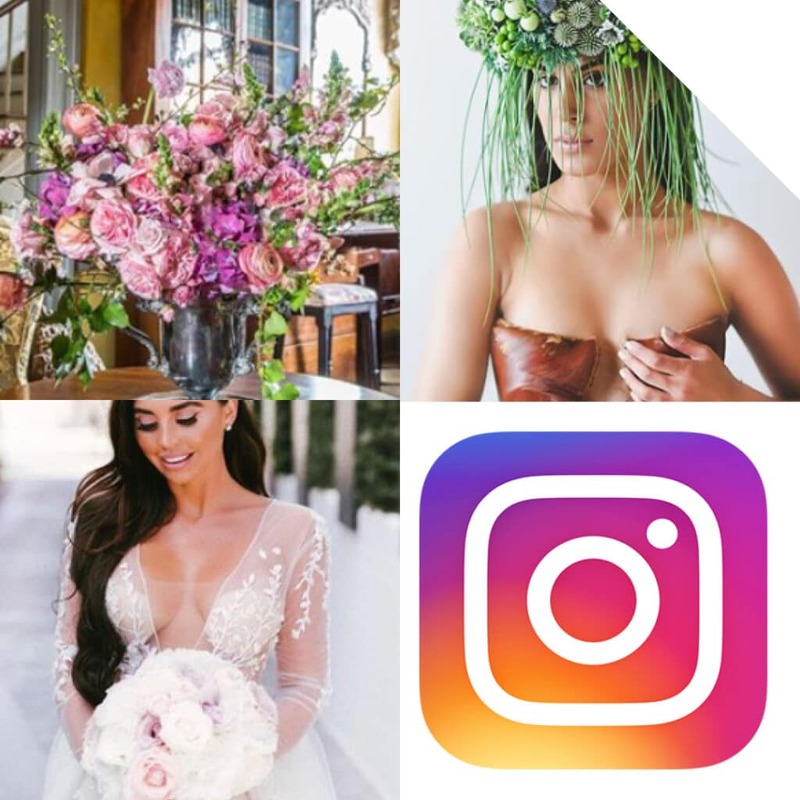 Now add the Lilies, Roses, and Carnations. 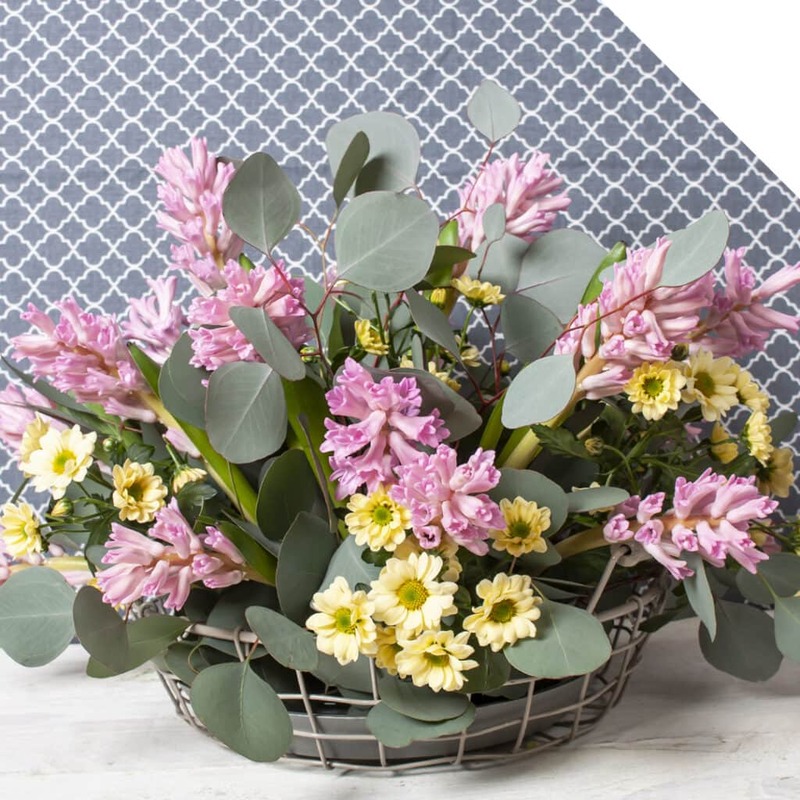 Your stunning centerpiece with summer flowers is now ready for use! Enjoy!